We’ve used PhantomJS, the headless web browser, to automate our smoke tests. PhantomJS is fairly low-level, however, which makes writing tests pretty painful. Enter CasperJS. 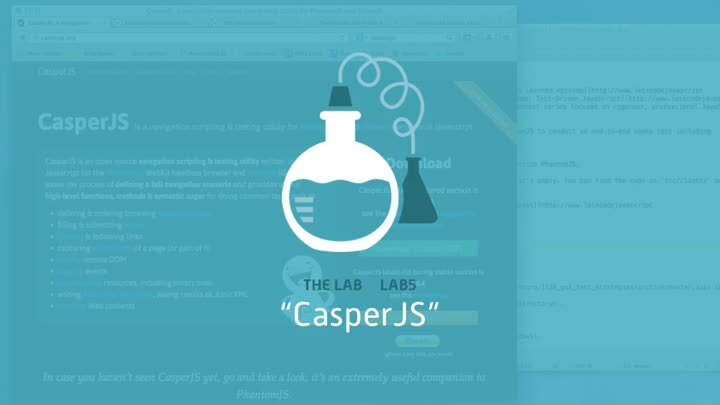 CasperJS is a wrapper that promises to make PhantomJS much more convenient. Today in The Lab, we put it to the test. How does CasperJS work, and will it live up to its promise?